Let’s be honest, consuming ethically is tough! The information is not accessible, and many of us would find it difficult giving up our favourite brands. Yet, as the events over 2016 have demonstrated, people feel politically disempowered and governments are becoming undermined by global corporations. As the environment and climate change drops off the political agenda in the new age of Trump, it is now more important than ever for us to influence how we want our favourite companies to act, using our influence as consumers. The consumption of products and services which minimise social and environmental damage. do everything they can to reduce their carbon footprint and reducing their impact on climate change. looking after the human rights of their workforce. This means no child labour, providing healthy and safe environments for their workforce, and providing them with a living wage. We are lucky today that there are some great organisations doing all the hard work for us. The Ethical Consumer, asktheq and The Good Shopping Guide are great tools for helping us to make informed choices about where we shop. Another great website is Iywto, which helps you to find green services in your local area. Choose an issue or two which mean the most to you, if that’s climate change, farming, the sea, human rights or animal rights, asktheq is a great starting point. 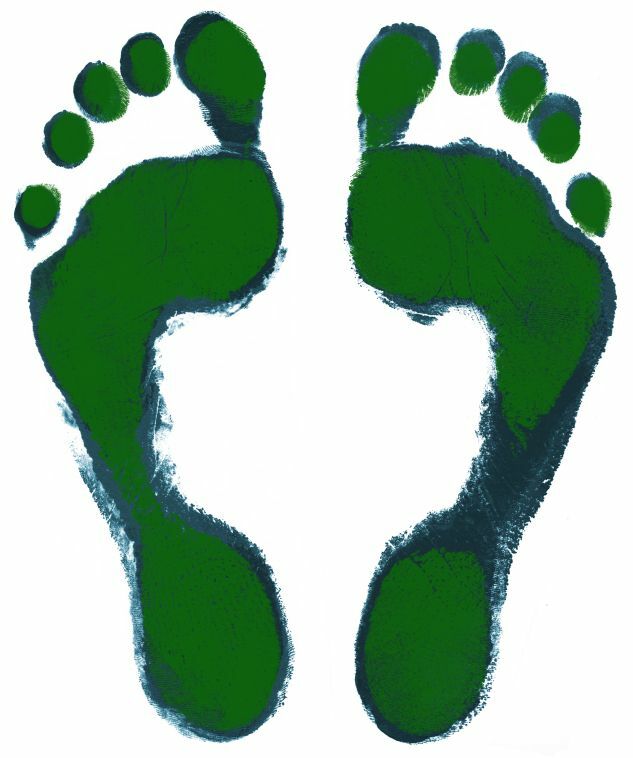 Check your carbon footprint - what lifestyle choices that you’re making are having the largest impact on the environment and how can you adjust them? Check up on how your favourite brands are performing on the websites above. The Ethical Consumer has league tables which you can view for free. Get angry, they are misbehaving! Try and test some ethical brands that support the issues you feel passionately about. There is hope! Decide on a few brands you’re willing to ditch (until they change their ethics) and some new ones you love. The guilt is lifted. by supporting brands who are doing a great job we can encourage others to follow in their footsteps. And don’t worry, we will help you along the way, finding lots of great ethical alternative products for you to switch to. Stella McCartney's trainers made of Ocean Plastic! Uber is smart, simple and seductive, but should we be using it? Should Cadbury’s abandon its Fairtrade label?